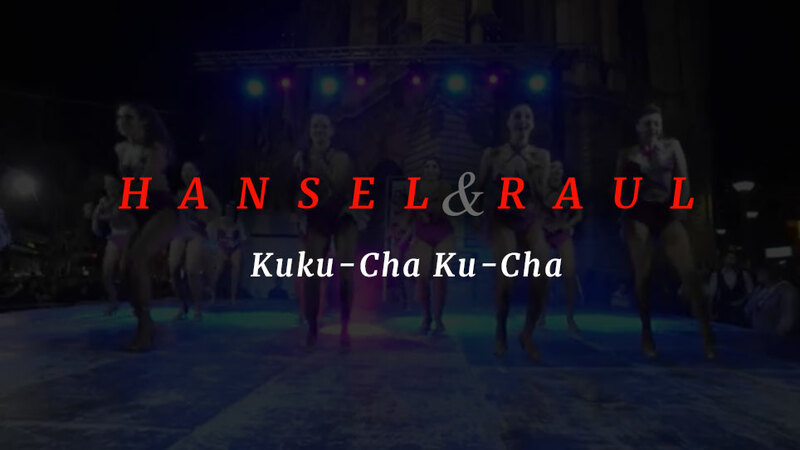 “The Greatest Cuban Dance Band in the World"
Hansel & Raul’s style of music has spread worldwide, and greatly influenced the landscape of Tropical music as we know it today. Website design by easthalldesign.com. South Florida. © 2018 Hansel & Raul. All rights reserved.